VeriSM™ helps organizations understand and respond to the challenges of service management in the digital age. It creates a service management model in which all of the organizations’ capabilities and responsibilities are deployed in the delivery of superior service. 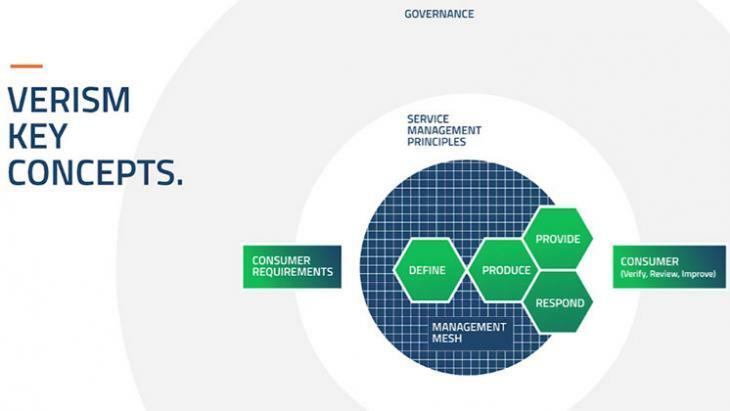 The International Foundation for Digital Competences (IFDC) has developed VeriSM™ – a service management approach specifically tailored to support organizations to help them succeed in the world of digital services. VeriSM training and certification is designed for people working in the service management arena such as IT and Non-IT professionals, service owners and service managers – particularly those who are (or intend to be) involved in digital transformation. All professionals and organizations involved in delivering value to customers through the development, delivery, operation and/or promotion of services. IT and Non-IT professionals – who need to understand the impact of evolving management practices and new technologies in their role. If you already have valid a ITIL Foundation certificate (or higher) you just need to pass the “bridge” VeriSM Plus exam to obtain VeriSM Foundation certification and receive 50$ discount.